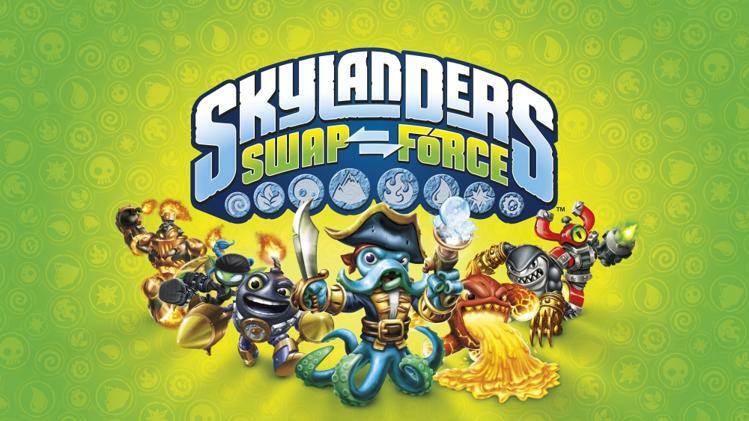 Even before the first Skylanders game hit shelves in 2011, the team at Activision was bracing for competition. The concept — marry action figures with video games — was largely untested, and while the company bean counters were cautiously optimistic about the prospects for such a hybrid, there were no guarantees. But the developers had already started a countdown.